Jerry is a Squirrel. 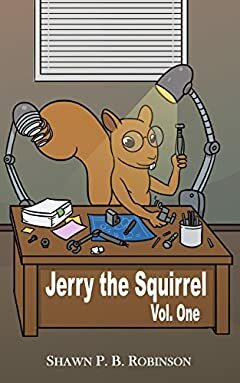 Jerry is also an inventor... quite a good one, as a matter of fact. He can design and build just about anything. The problem is, Jerry's inventions rarely work the way he wants them to work.